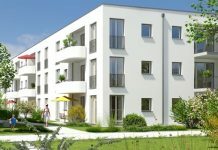 Can a non-German buy property in Germany? 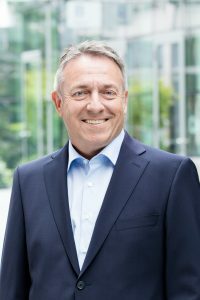 Sebastian studierte Druck- und Medientechnik an der Hochschule München und arbeitet bei der sebastian blum GmbH in den Bereichen Projekt- und Produktmanagement. Some countries (also within Europe) have regulations governing when and under what circumstances foreigners can buy property. Our expert knows what laws apply in Germany. Buying a residential property is more complex, but it needn't be daunting if you know what to look out for. This guide will help.